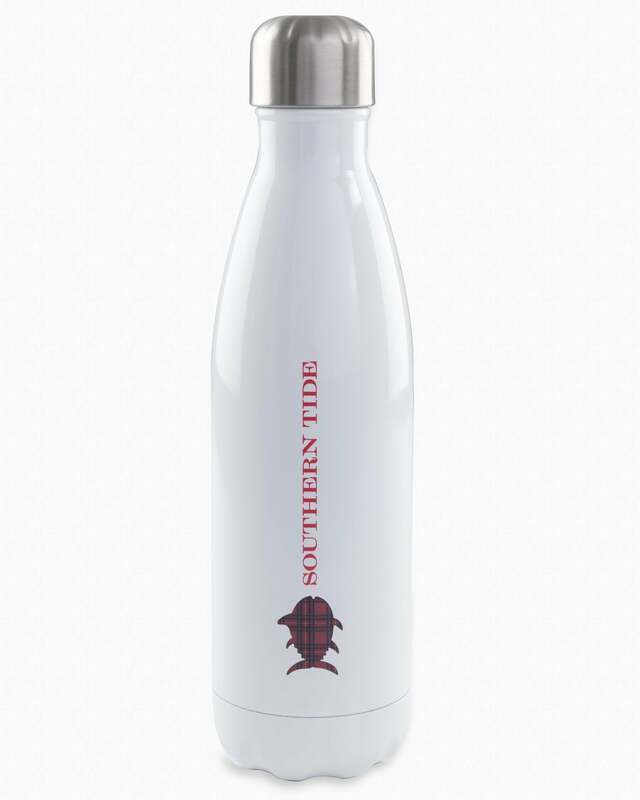 Stay hydrated and help the planet with our limited edition RBC Heritage Plaid Skipjack S'well bottle. 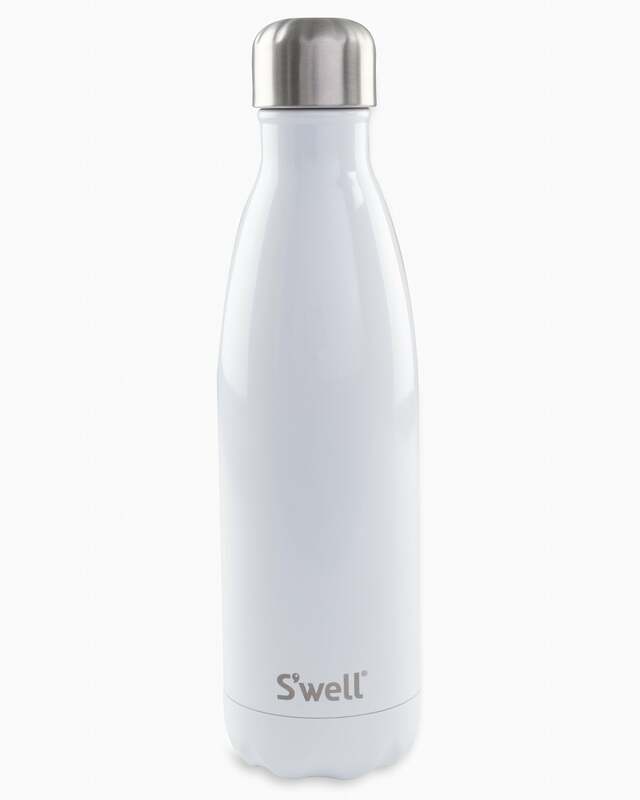 The stainless steel construction keeps your drink hot or cold and helps reduce the need for single-use plastic water bottles. Triple-walled, vacuum-insulated construction, designed to keep beverages cold for up to 24 hours or hot for up to 12.